Roenis Elias and the Seattle Mariners have avoided arbitration, agreeing to a one-year contract for $910,000. 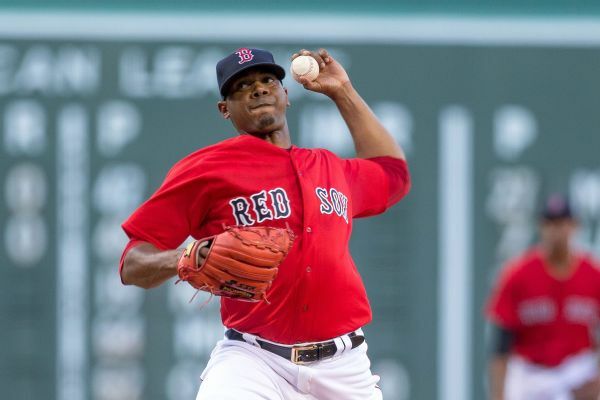 The Boston Red Sox traded pitcher Roenis Elias back to the Seattle Mariners on Monday in return for future considerations. 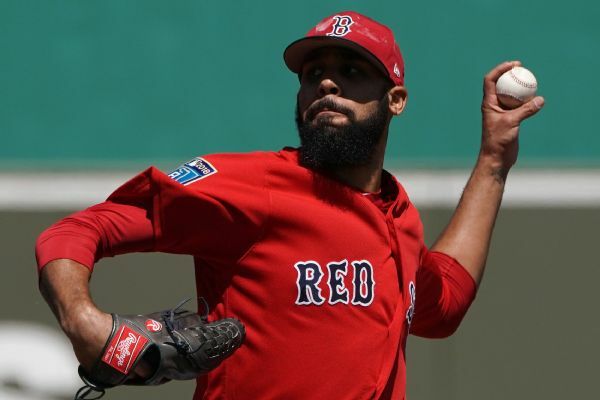 Boston Red Sox pitcher David Price looked good in his spring training debut, giving up one hit and a walk in four innings against the Toronto Blue Jays. 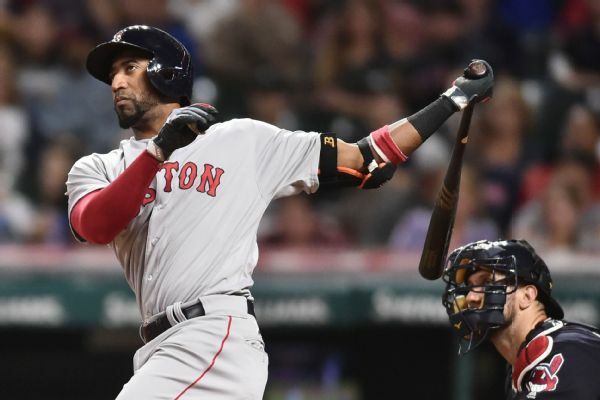 The Red Sox are optimistic that Eduardo Nunez, who has played just five innings since Sept. 9 due to a knee injury, will be available for the ALDS vs. the Astros. 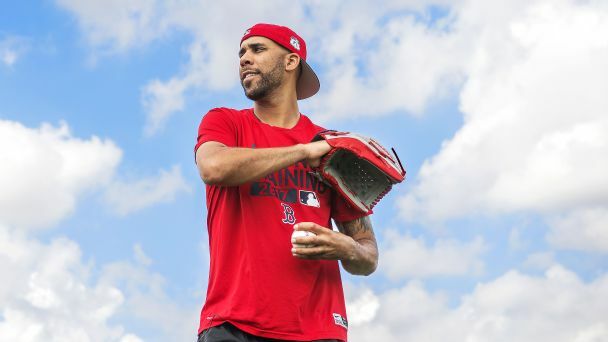 Is it time to panic over David Price? Pitchers don't visit Dr. James Andrews for the magazines in his waiting room. 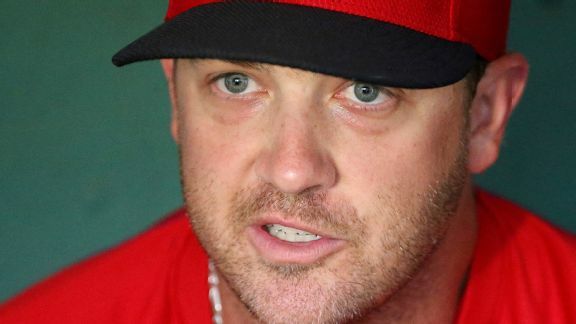 Are the Red Sox about to lose their $217 million man? 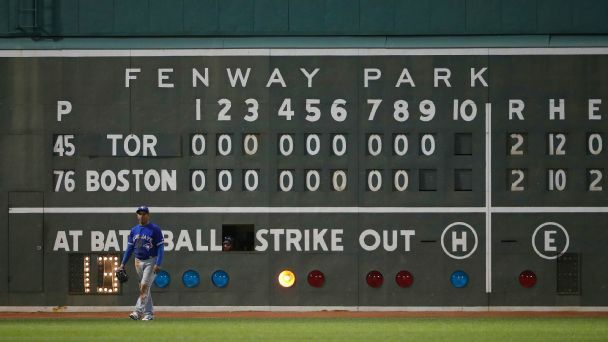 Sure, they cut payroll, but shipping pitching depth to Philly just to save a buck is a decision the Red Sox will regret. 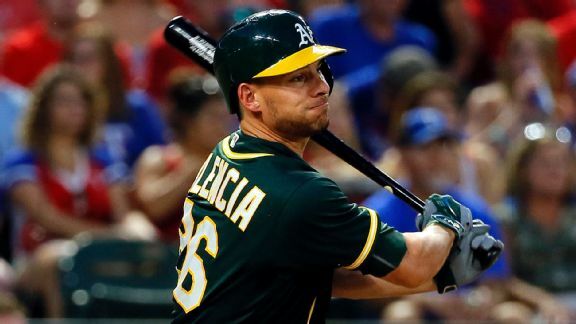 Mariners GM Jerry Dipoto has been active since the season ended, but will his effort to lengthen the Mariners' lineup give them the boost they need? 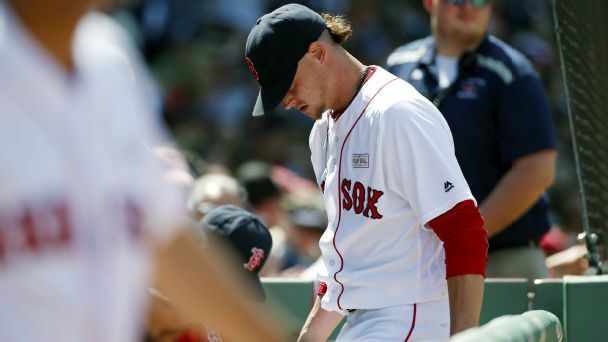 The Red Sox hope RHP Steven Wright can make his scheduled start against the Rays on Aug. 23; Wright says he's still experiencing discomfort. 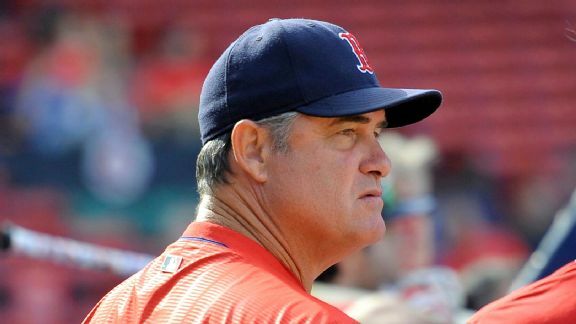 The Boston Red Sox suffered an embarrassing loss on Saturday, but the team's five biggest problems will not go away by firing manager John Farrell.